Attention deficit/hyperactivity disorder, ADHD, is one of the most common neuropsychiatric disorders of childhood. Worldwide, 3% of children are affected with the disorder. Key symptoms of ADHD include age-inappropriate hyperactive and impulsive behaviour and/or a reduced ability to focus attention. Clinically, three different ADHD subtypes are classified, a primarily inattentive subtype, a primarily hyperactive/impulsive subtype, and a combined subtype in which patients show deficits in both domains. At the level of the brain, small aberrations in both structure and activity of specific brain regions, as well as the connectivity between brain regions have been observed in children and adults with ADHD (Valera et al., 2007; Schneider et al., 2006; Makris et al., 2008; Pavuluri et al., 2009; Broyd et al., 2009). Although ADHD has classically been viewed as a disorder of children, more than half of the patients carry symptoms, or even the full ADHD-diagnosis, into adulthood (Faraone et al., 2006). The prevalence of ADHD in adults lies between 1% and 4% (Kessler et al., 2006; Polanczyk et al., 2007; Kooij et al., 2005). Adult patients have difficulties in the social, educational and professional fields, such as developing or maintaining stable social relationships, completing educational programmes and holding down jobs. Untreated adults with ADHD often have chaotic life-styles: They may feel that it is impossible to get organised, or remember and keep appointments. Unfortunately, many adults who have the disorder are not aware of this. As symptoms in adults tend to be more varied than symptoms seen in children, health care professionals need to consider a wider range of symptoms when assessing adults for ADHD. An expert calls "ADHD […] one of the costliest medical conditions in the US", the average loss of income for ADHD adults being $10,000 to $40,000 a year (see also Kessler et al., 2005; Kessler et al., 2006). In addition, patients are at increased risk of comorbidity, including aggression-related disorders and addiction. More than 60% of the adult patients have at least one additional psychiatric diagnosis. Substance abuse disorders are seen in 10% of the patients. Treatments for ADHD include pharmacotherapy, various types of psychotherapy, education or training, or a combination of treatments. Currently available treatments focus on reducing the symptoms of ADHD and improving social functioning. Converging evidence from multiple family and twin studies suggests that ADHD aetiology has a robust genetic component. Heritability estimates range from 60% (Biederman & Faraone, 2005). Heritability and genetic load of the adult form of ADHD appears even higher than that in children: whereas a sibling of a child with ADHD has a 3-fold increased risk for ADHD compared to control children, this risk-increase is 17-fold for a sibling of an adult ADHD patient (Faraone et al., 2000). The high heritability of ADHD is likely due to multiple gene defects, all with a small effect; ADHD belongs to the multifactorial, i.e. complex disorders (Kuntsi et al., 2006). Due to the small effects of individual genetic risk factors, the identification of genes for ADHD has been very difficult. Up to now, only a small number of susceptibility genes have been found (Li et al., 2006; Franke et al., 2009), explaining no more than 5% of the genetic component of the disorder. So far, genetics research in ADHD has focused nearly exclusively on children with the disorder. However, as mentioned above, the genetic load of adults with ADHD is probably higher than that of children, which can facilitate the identification of risk genes for the disorder. Still, the involvement of multiple genes in one single patient, in combination with the small effects of individual genes, makes it necessary to investigate large samples of patients. For this reason, a group of researchers focusing on the genetics of ADHD in adults decided to pool their efforts in the International Multicentre persistent ADHD CollaboraTion, IMpACT. Formed in 2007 and coordinated by Dr. Barbara Franke, IMpACT has the goal of performing and promoting high quality research in adult ADHD. IMpACT consists of research groups from 5 European countries and 2 groups from the USA. Each group contributes both clinical and genetic expertise to IMpACT. Together, the groups coordinate the largest clinical ADHD sample worldwide, consisting of more than 2700 adult patients and 3500 controls. In 2008, IMpACT members consolidated their collaboration by starting up several collaborative projects, aimed at meta-analysis of existing genetic data, as well as replication of genetic findings of individual group members in the IMpACT sample. The first of these studies are to be published in 2009 (e.g. Ribases et al., 2009; Sanchez-Mora et al., 2009). The goals for 2009 include the development of a uniform phenotyping protocol for the IMpACT member sites and the scientific community working on adult ADHD genetics, as well as setting up a combined database of phenotypic and genotypic information of the IMpACT sample. From 2010, IMpACT will prioritise genome-wide association studies, as well as further genetic and clinical studies on adult ADHD. Meta-analysis of genetic data in IMpACT has, so far, focused mainly on established ADHD genes from studies in children. The gene encoding the dopamine transporter (DAT1), a regulator of signalling through the neurotransmitter dopamine in the brain, has been studied multiple times. Though results have been inconsistent for single genetic variants, a combination of genetic variations at two positions of the gene seems to increase ADHD risk in children. However, in a recent study of 1440 patients and 1769 controls in IMpACT a different combination of variants at the same two positions was found to increase the risk for the persistent, adult form of ADHD. This shows that age is an important factor to be taken into account in genetic association studies in ADHD, and might explain some of the discrepancies between the results of earlier studies (Cormand, Franke et al., presented at the ECNP Congress 2009). Another strong candidate gene for ADHD, based on pharmacological data analysis of animal models and association studies, is the gene encoding Brain-Derived Neurotrophic Factor (BDNF). Studies investigating association of a genetic variant in this gene in children with ADHD and controls have, however, shown controversial results. In a high-powered association study in 1445 adult ADHD patients and 2247 controls from IMpACT no association between this genetic variant and adult ADHD was found. This confirms that the BDNF variant is not a risk factor for adult ADHD (Ribases et al., presented at the ECNP Congress 2009). So far, risk genes for ADHD have primarily been derived from animal models and pharmacological studies. Recently, it has become possible to search for such genes on a genome-wide basis, without prior hypotheses about specific candidate pathways. This approach has delivered a first gene for ADHD in children, CDH13, encoding a cell-adhesion gene with a role in early brain development (Lasky-Su et al., 2008; Lesch et al., 2008). A preliminary analysis in IMpACT suggests that this gene also plays a role in the adult form of the disorder (presentation at the ECNP Congress 2009). Additional genetic analyses, both from earlier candidate-gene research in children and from genome-wide association studies, are currently ongoing within IMpACT. With the adult form of ADHD being the most severe one, the findings of the IMpACT project, focusing on the genetics of ADHD in adults in the largest clinical ADHD sample worldwide, can be expected to guide future research in this challenging field. The genetic mechanisms involved in ADHD are being studied with considerable success by several centres worldwide. The International Multicenter persistent ADHD CollaboraTion, IMpACT, with its large sample of adult patients with ADHD, has become an important tool for the (re-)investigation of the role of previously suggested genetic risk factors for ADHD, and the mechanisms leading from gene to disease. The large IMpACT sample will facilitate the identification of new genes for ADHD. For this reason, a genome-wide search for new risk genes should be carried out in this sample. 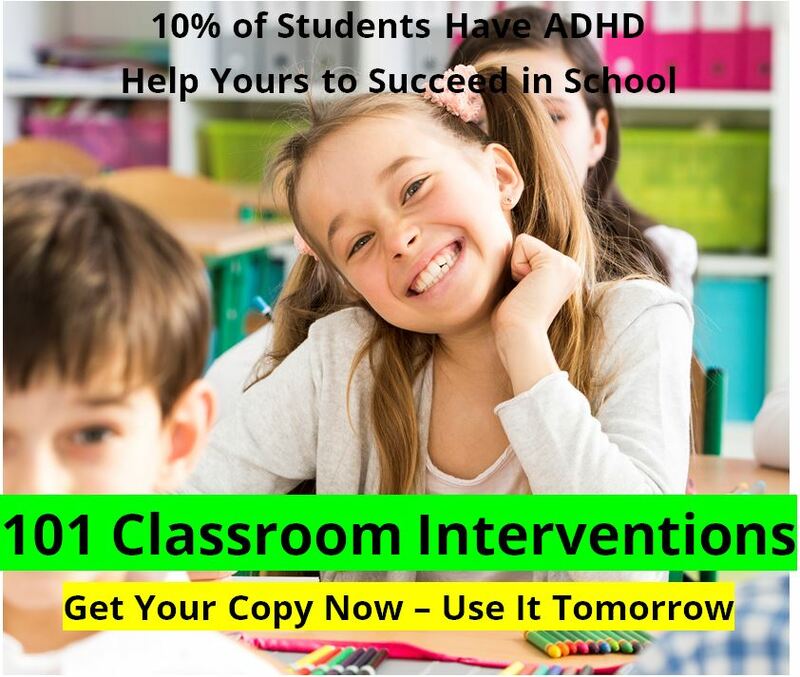 The findings of IMpACT will help to identify targets for the development of new and more effective treatments for ADHD. In addition, these findings may contribute to the prediction of persistence of the disorder already in children, supporting disease prevention. Attention deficit/hyperactivity disorder (ADHD) is not merely a child-psychiatric disorder that persists into young adulthood, but an important and unique manifestation of psychopathology across the lifespan (Kooij et al., 2005). 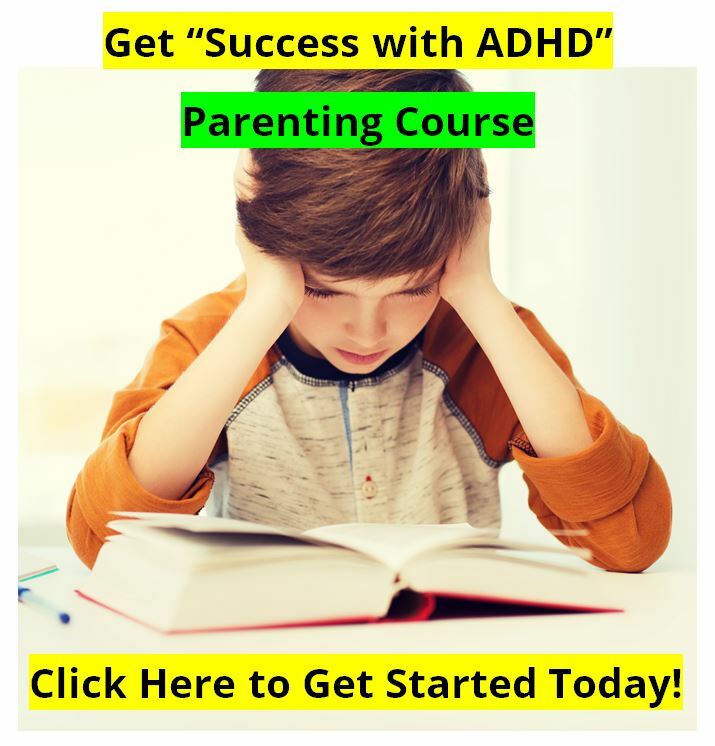 The majority of patients affected by ADHD in childhood carry ADHD symptoms, or even the full ADHD-diagnosis, into adulthood. 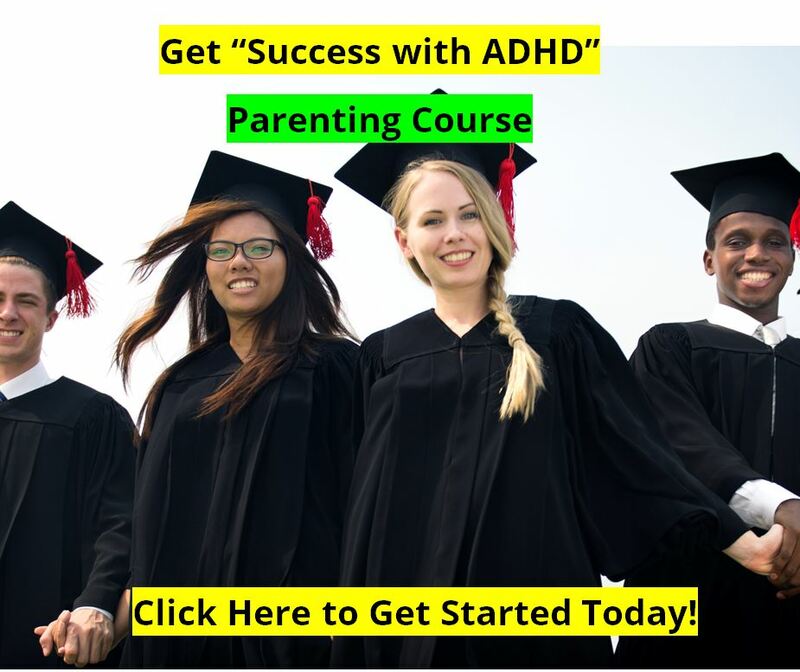 Since adult ADHD is associated with social and professional problems and, consequently, considerable costs, efforts are needed to increase the detection and treatment of adult ADHD. The recent expansion of knowledge in genetics, brain imaging, and behavioural research is leading to a better understanding of the causes of ADHD, and paving the way for strategies for the development of more effective treatments for all age groups affected by this disorder and the prevention of the progression of disease into adulthood. Major breakthroughs are expected from the currently ongoing International Multicenter persistent ADHD CollaboraTion (IMpACT), which is investigating the largest clinical ADHD sample worldwide. The identification of genetic risk factors for ADHD will help to identify targets for new and improved treatments for ADHD, and contribute to early disease prevention. Sánchez-Mora C, Ribasés M, Ramos-Quiroga JA, Casas M, Bosch R, Boreatti-Hümmer A, Heine M, Jacob CP, Lesch K-P, Fasmer OB, Knappskog PM, Kooij JJS, Kan C, Buitelaar JK, Mick E, Asherson P, Faraone SV, Franke B, Johansson S, Haavik J, Reif A, Bayés M, Cormand B. Meta-analysis of the brain-derived neurotrophic factor p.Val66Met in adult ADHD in four European populations. Am J Med Genet B Neuropsychiatr Genet., in press.